2 Bedroom Terraced Cottage For Sale in Ryde for Offers Over £50,000. 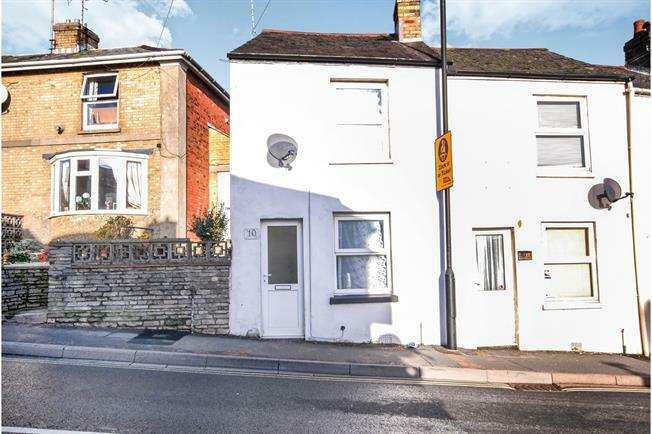 Offered to the market 'chain free', this character cottage is situated just a 2 minute walk into the main town centre of Ryde & a further 5 minute walk to the sea front & mainland transport links. The property offers 2 bedrooms, good size lounge, plus kitchen & shower room with WC. 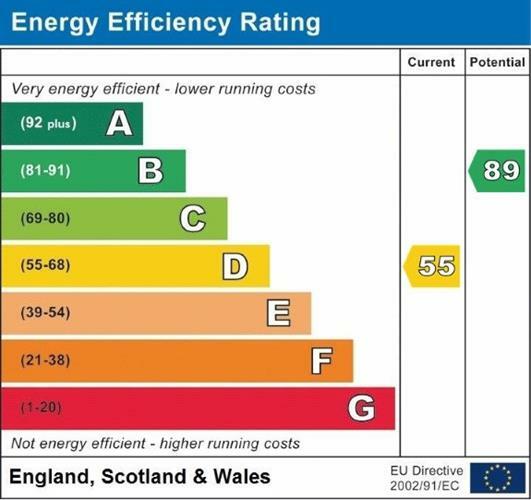 With double glazing & gas central heating the property would make an ideal first home & an excellent 'buy to let' investment as it has been successfully rented for many years up to this point. To the rear the cottage benefits from a small shared courtyard & drying area.